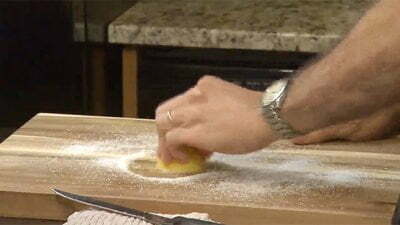 Here’s a nontoxic way to clean and disinfect a cutting board, using half a lemon and coarse salt. Let it dry completely overnight before treating it with cutting board oil, made specifically for wood. Love this idea, I will definitely be having a go of this.